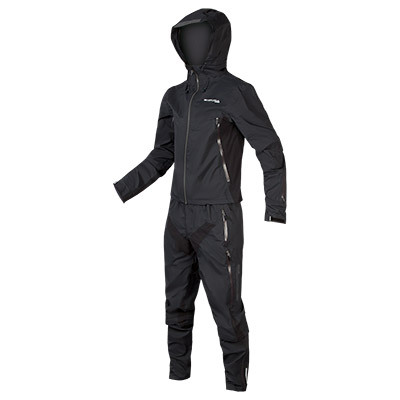 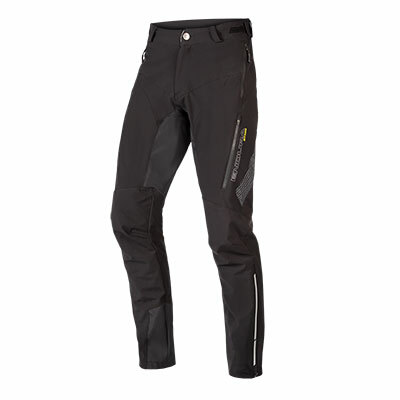 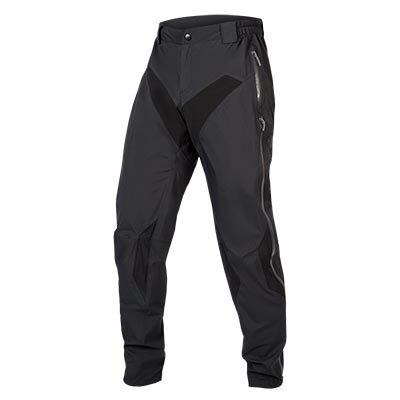 Part of our award-winning MT500 Collection and developed at the request of our MTB customers looking for severe weather protection without obstructing the critical connection between rider and bars. 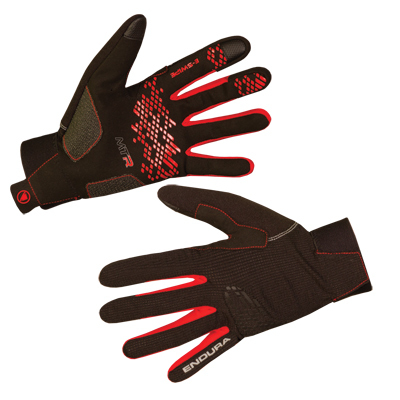 As with all MT500 products, these gloves deliver without compromise. 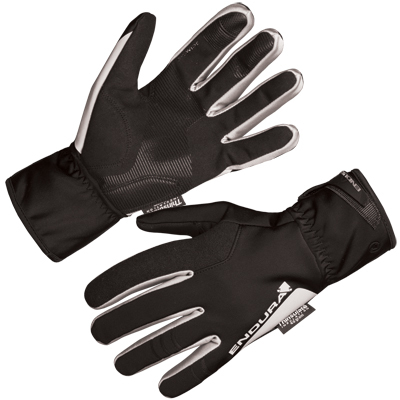 Boasting a fully waterproof and breathable construction and light insulation this glove keeps your hands dry and warm no matter what the weather. 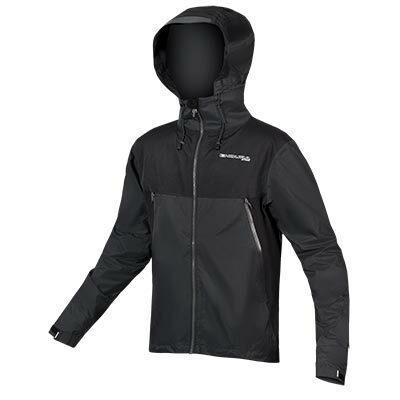 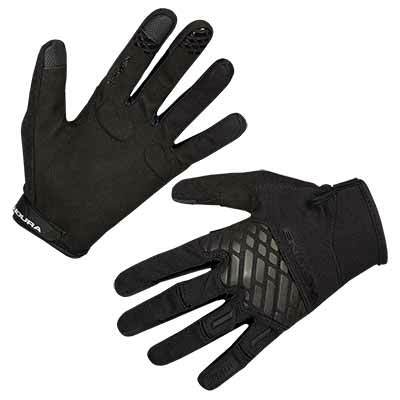 An unpadded, synthetic leather palm and stretch outer shell ensures excellent bar feel and grip when things get gnarly. 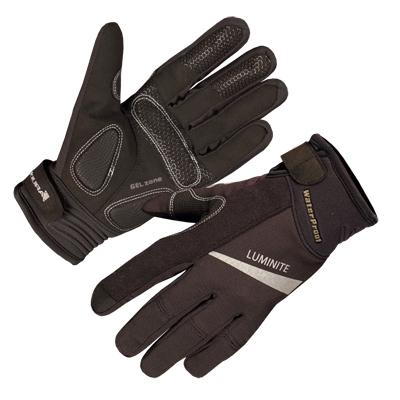 "These insulated gloves offer impressive levels of waterproofing. 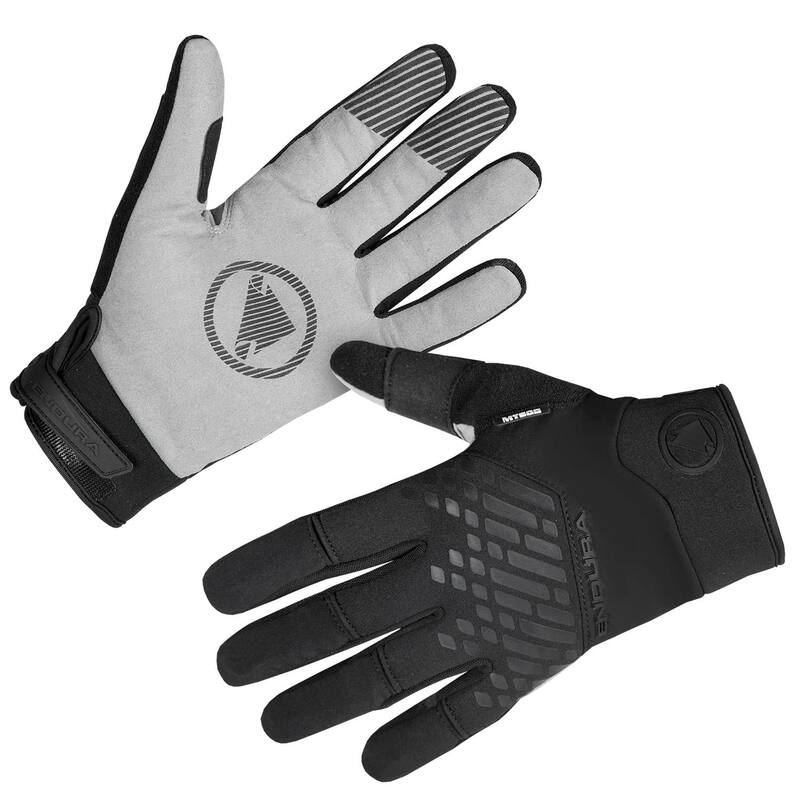 Thanks to a seam-sealed internal membrane, our hands stayed dry through-out testing, and remained so – even after running them under a tap."